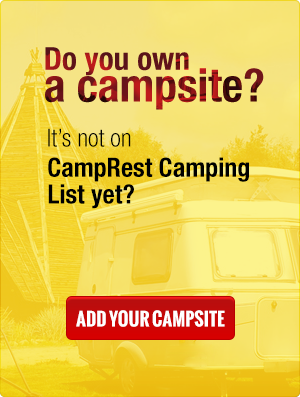 Free parking places for camping vehicles have their own unwritten laws that have to be obeyed. Below we provide a short guide about how to behave in such places. Check if in the place you chose it’s allowed to stay for the night. If you need to leave the engine on to charge the accumulator, do it only in a day. You don’t want to disturb people when they eat breakfast in the morning, or sleep. The alcohol – remember that there’s always the possibility that the police will come in the middle of the night and will ask you to change your place.